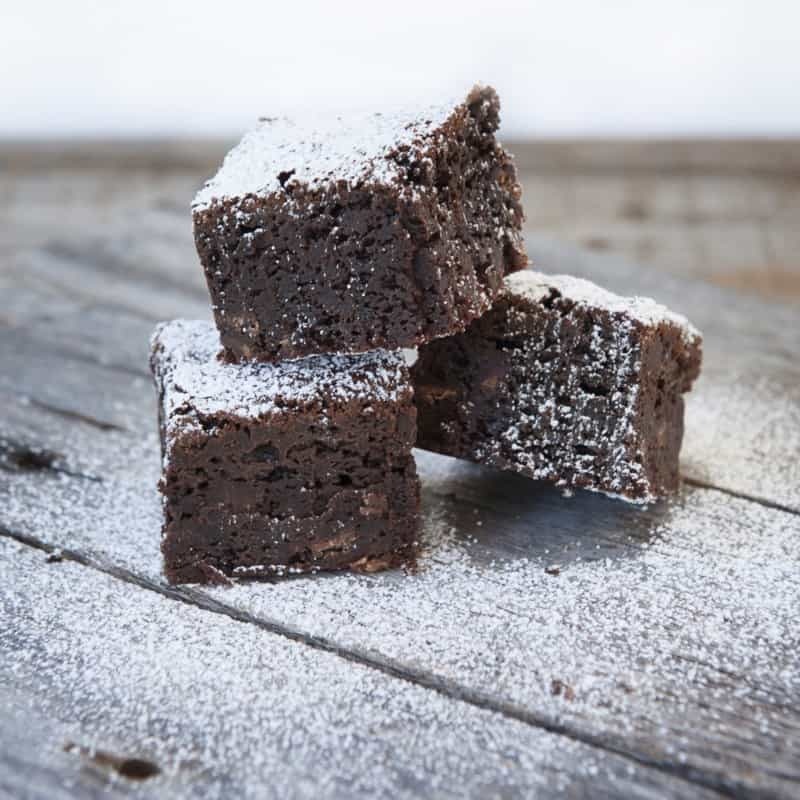 Delicious Chocolate Brownies Twin Pack comes complete with two decadent Belgian Chocolate Brownie, presented in a clear gift bag. Handcrafted with the freshest ingredients, including the finest coverture Belgian chocolate, farm fresh free range eggs, and premium Australian butter. 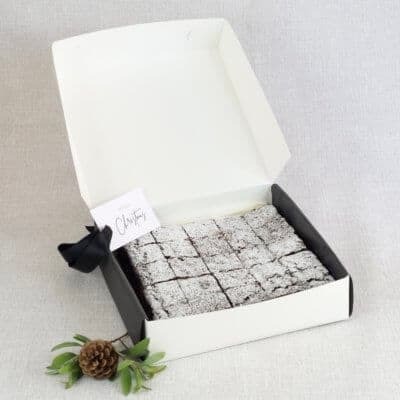 Our Chocolate Brownie Twin Packs make the sweetest gift to give as a graduation gifts, product launch gifts, corporate gift and client thank you gifts. 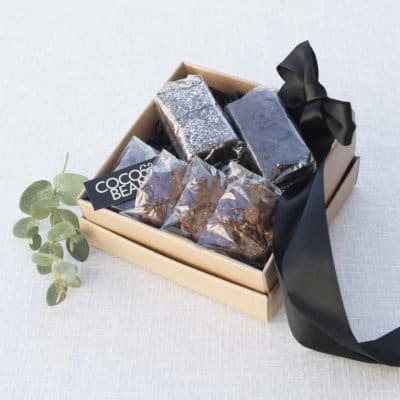 Each brownie is baked to perfection and carefully gift packaged in a clear sealed gift bag, that showcases the love and humane touch that is the core essence of Coco & Bean. 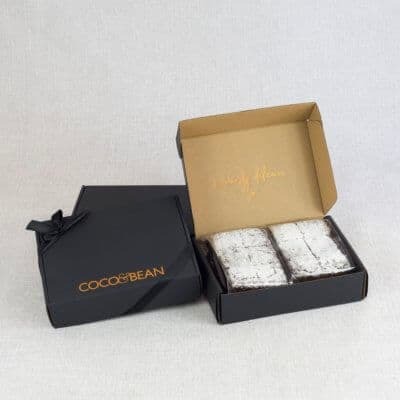 Coco & Bean provides quality custom labels with your company name, logo or gift message to complete your gifting needs. 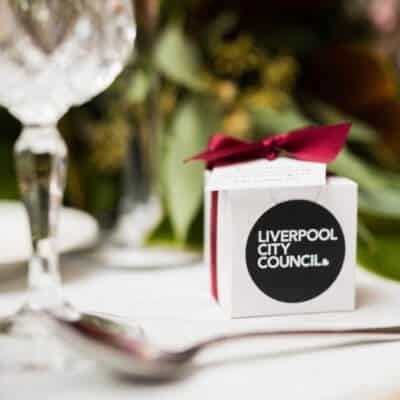 We will work closely with you to advise what colours will work best with your brand. 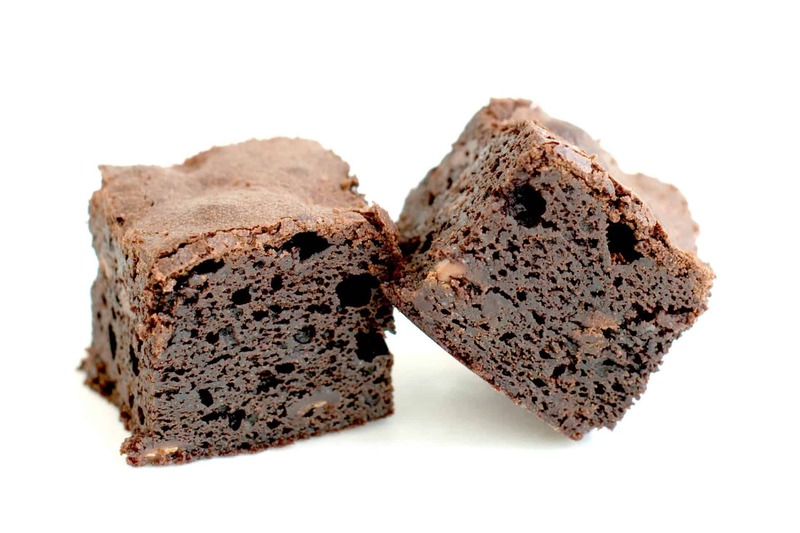 Our 40mm round printed label are perfect for our twin pack brownies, and available in range of colours and finishes . 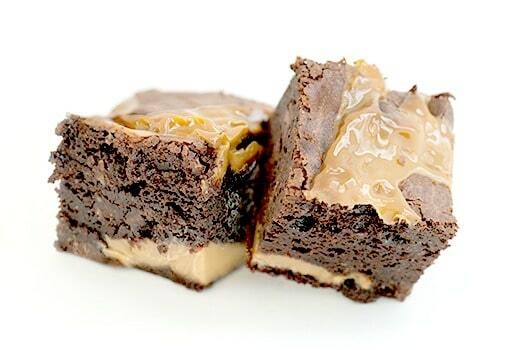 Please visit our CUSTOM LABELS |40MM for sticker printing options, details and pricing.